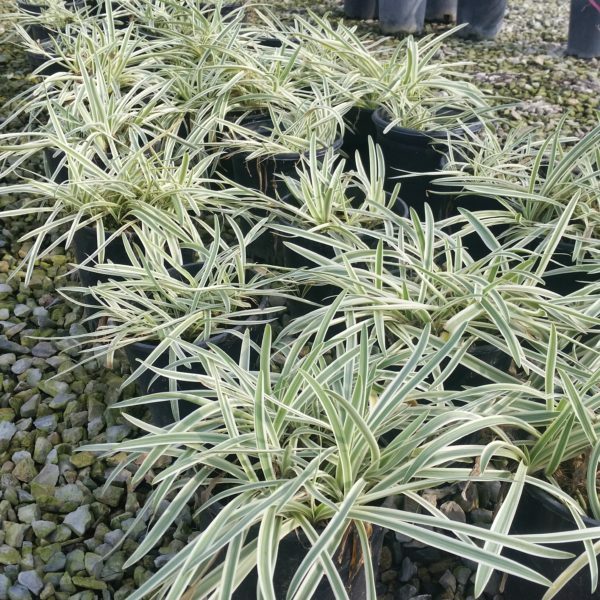 Native to South Africa, ‘Tinkerbell’ Dwarf Variegated Lily of the Nile forms attractive mounds of strap like foliage and sends up showy stalks of globe shaped flowers reminiscent of blue fireworks. 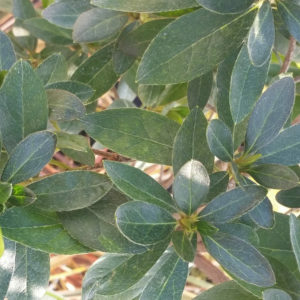 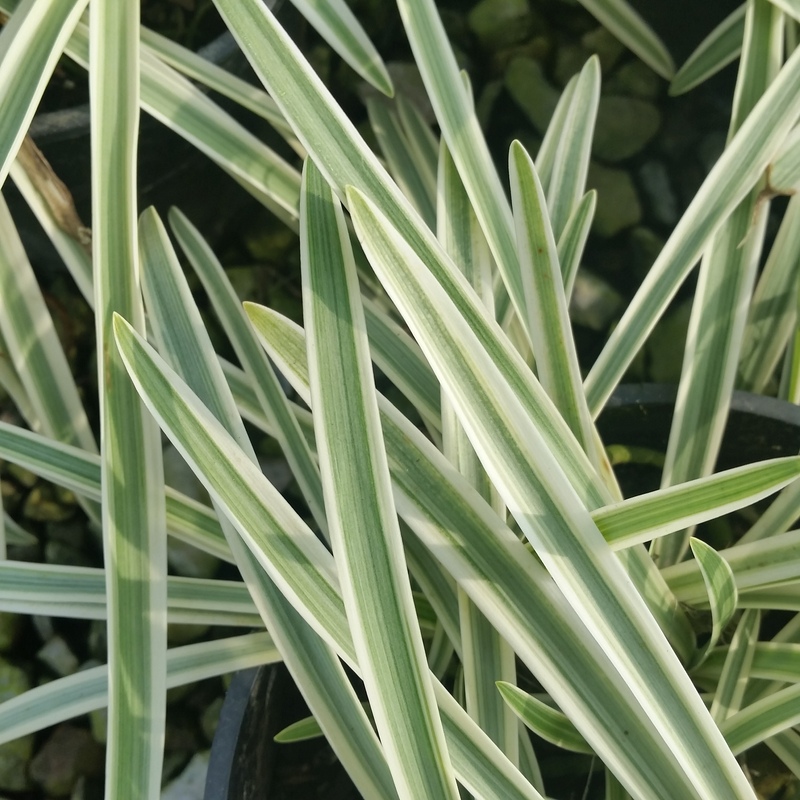 ‘Tinkerbell’ is a special dwarf selection chosen for its petite size and showy variegated leaves. Excellent as accents in borders, Dwarf Variegated Lily of the Nile is a attractive to butterflies and is a good choice for the waterwise landscape. 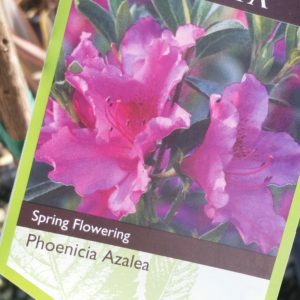 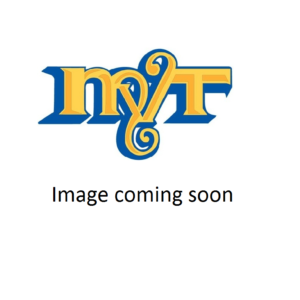 Categories: Drought Tolerant, Evergreen, Flowering & Ornamentals, Perennial Shrubs, Sun Loving. 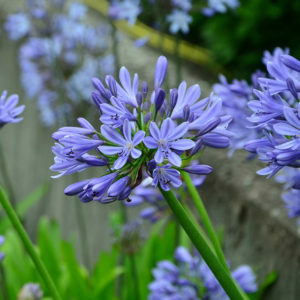 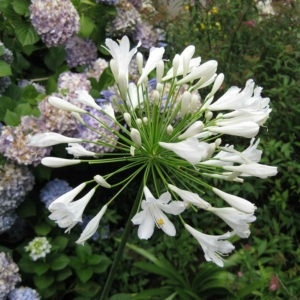 Tags: Agapanthus Tinkerbell, Blue Flowers, Butterfly Garden, Coastal Garden, Cottage Garden, Deer Resistant, Dwarf Variegated Lily of the Nile, Firewise, Rock Garden, Waterwise.